This novel by multi-award winning novelist Andrea Levy has the reader hooked from the first page. It is the story of two women, July, a Jamaican taken into slavery as a babe in arms, and the widowed Caroline Mortimer, sister to plantation owner John Howarth. July is not a typical slave, nor is Caroline a typical slave mistress. Their stories are intertwined and the writing is vivid, seductive and emotive. 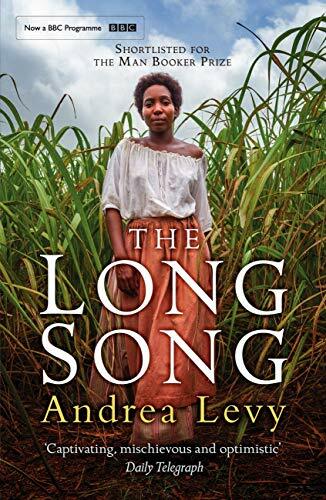 Once read, The Long Song is hard to forget.